This morning, a report surfaced suggesting that Android 4.4.1 would be rolling out to the Nexus 5 over the coming days to address its pitiful camera experience. According to the official Nexus Google+ page, the update is actually starting today. Once we have the file, direct URL from Google, or confirmation of someone receiving the update, we’ll be sure to pass it along. 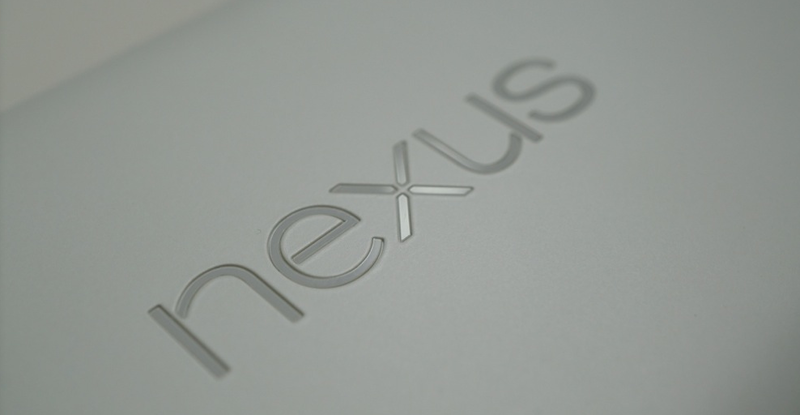 We know how many of you now own the Nexus 5 and will surely be ready for an improved camera. I know we are. In our review, the camera is really the only negative we had for the phone and cannot wait to see how Google has addressed all of its issues. HDR+ lets you to take great shots in challenging environments, say where there’s a large contrast of bright and dark portions of the scene and also in low light situations. When you press the shutter button, instead of taking just one picture, we take a burst of shots in about 1/3 of a second, and apply computational photography to intelligently fuse images together. If that update shows up (Settings>About phone>System update), be sure to let us know.